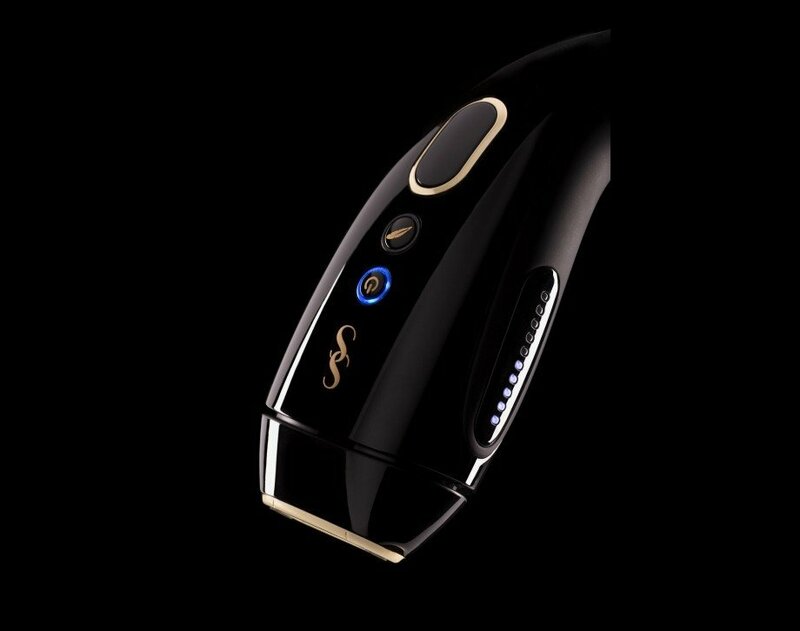 SmoothSkin Gold has a large treatment window, allowing you to treat unwanted body and facial hair in just a few moments. The time between flashes is less than 1 second so you can treat large areas quickly. After the 12 week programme, continued monthly treatments, or treatments as required, should maintain the reduction in unwanted hair. Our device is all about taking complex technology and making it simple. 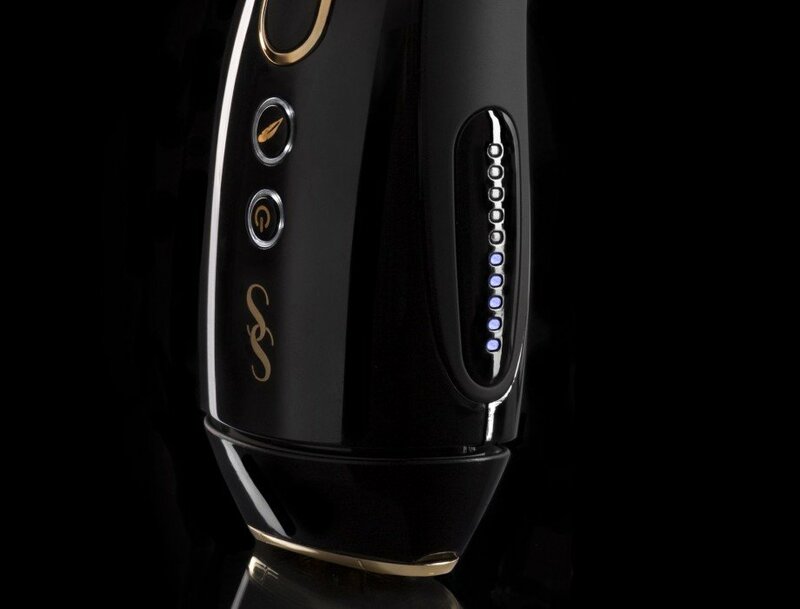 SmoothSkin Gold has a unique Detect and Set feature for personalised treatment, it has dual treatment modes (Glide and Stamp). 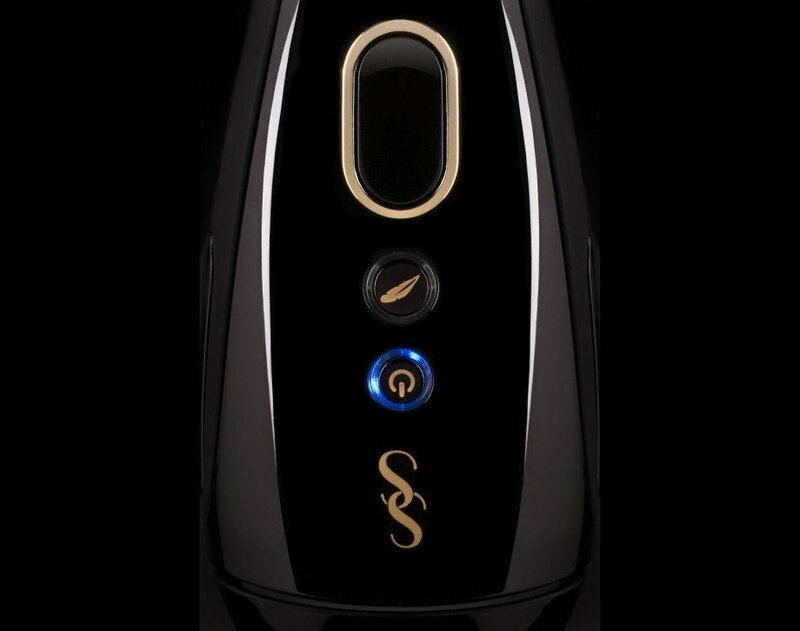 All these features together with the beautifully crafted ergonomic design combine to give you an unparalleled beauty experience. SmoothSkin Gold can be used to treat unwanted hair. 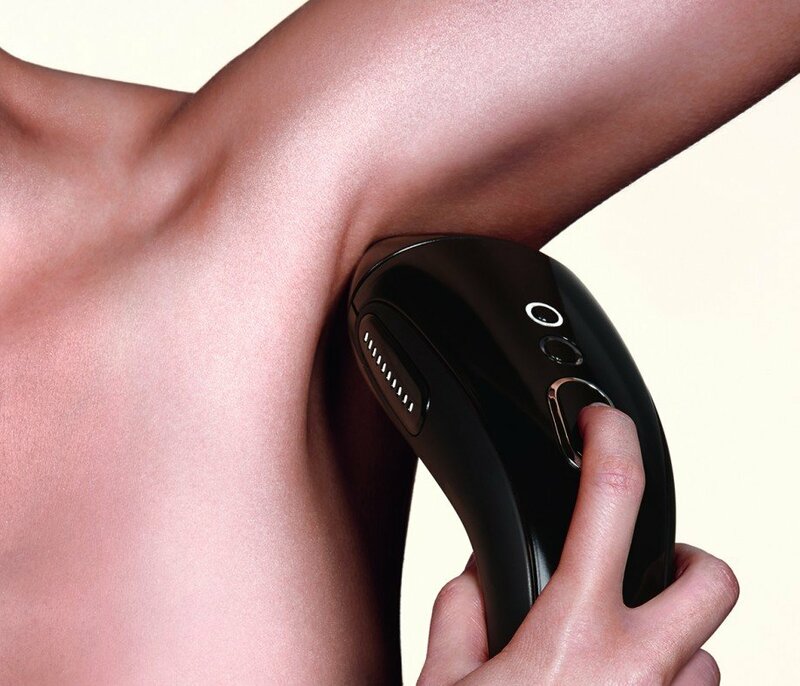 Please refer to the manual to check which body areas are suitable for treatments. The ‘Detect and Set’ feature automatically selects the most accurate energy setting for you every time. So you do not need to worry about areas exposed to the sun as the device adjusts the energy level to suit your exact skin tone. SmoothSkin Gold includes 300,000 flashes. It is recommended you follow the 12 week regime and then continue treating as and when required to maintain beautiful, hair free skin.